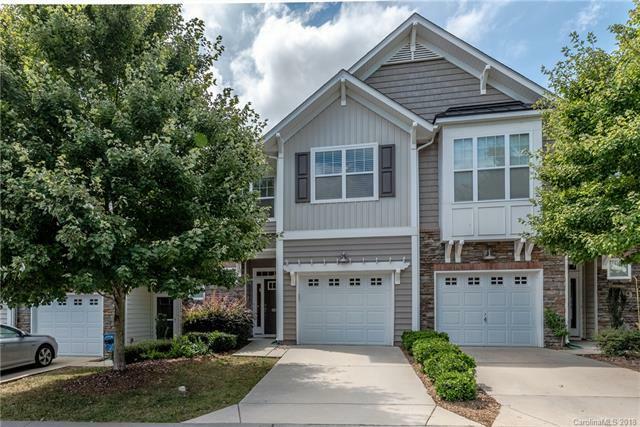 Fantastic townhome in sought after Whitley Mills. Open floor plan with hardwoods throughout main level. Great room with fireplace and TV niche. Chefs kitchen with stainless steel appliances, granite tile backsplash and 42 cabinets. Master bedroom with tray ceilings, garden tub and separate shower. Screen porch and private green space in back. Community features clubhouse and pool.